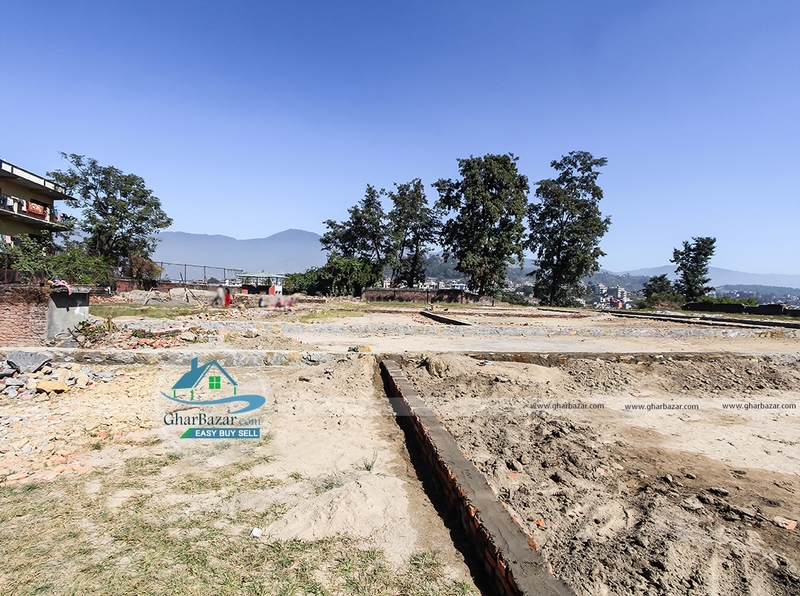 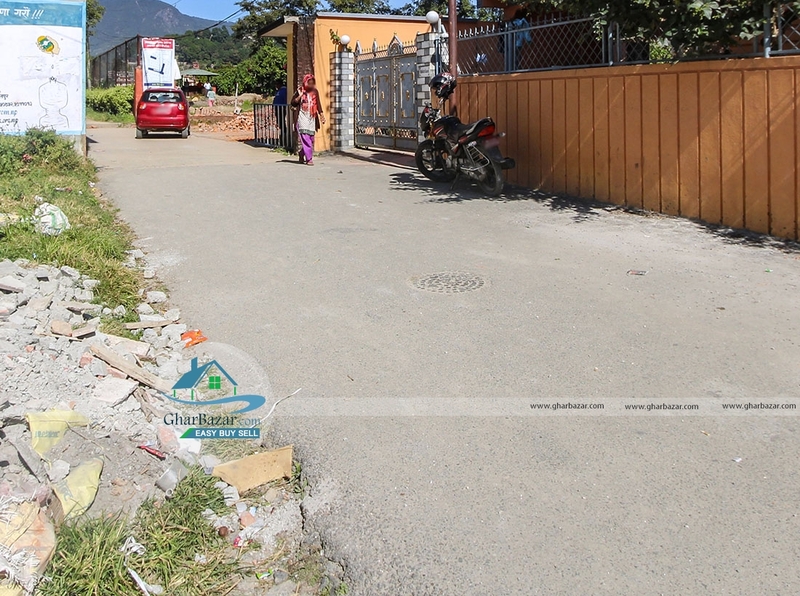 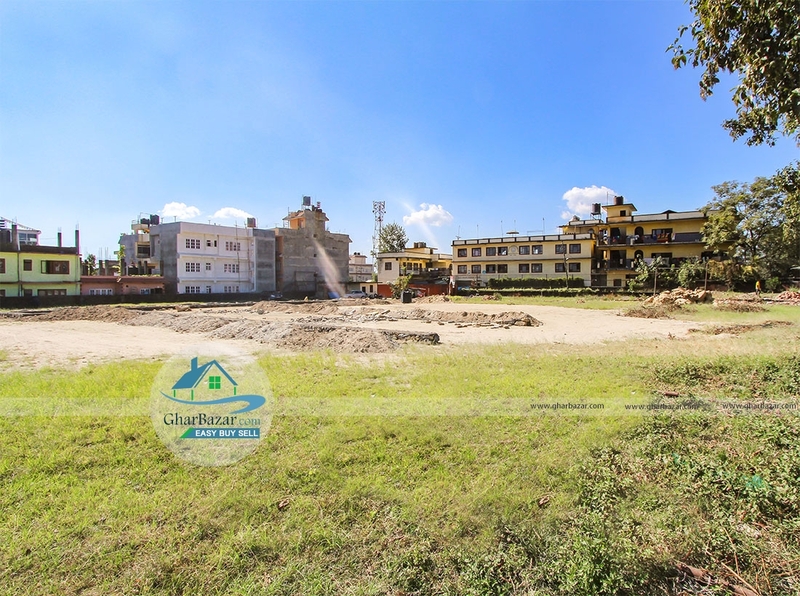 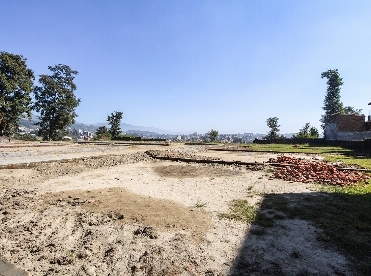 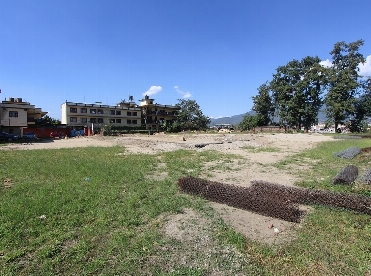 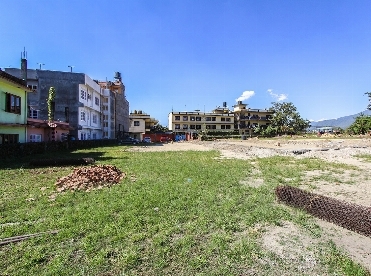 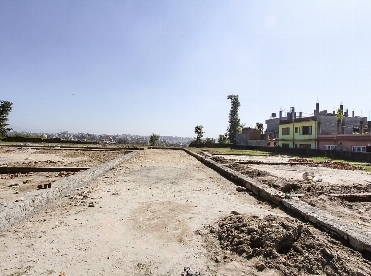 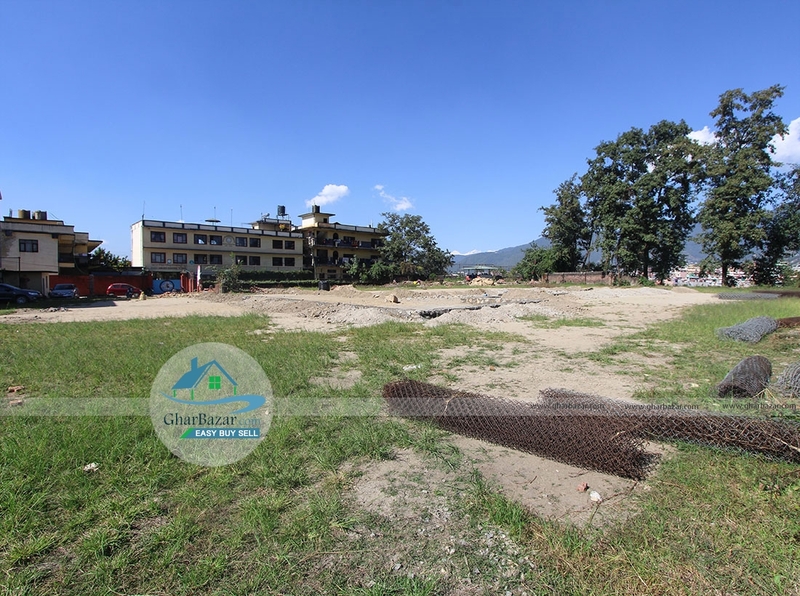 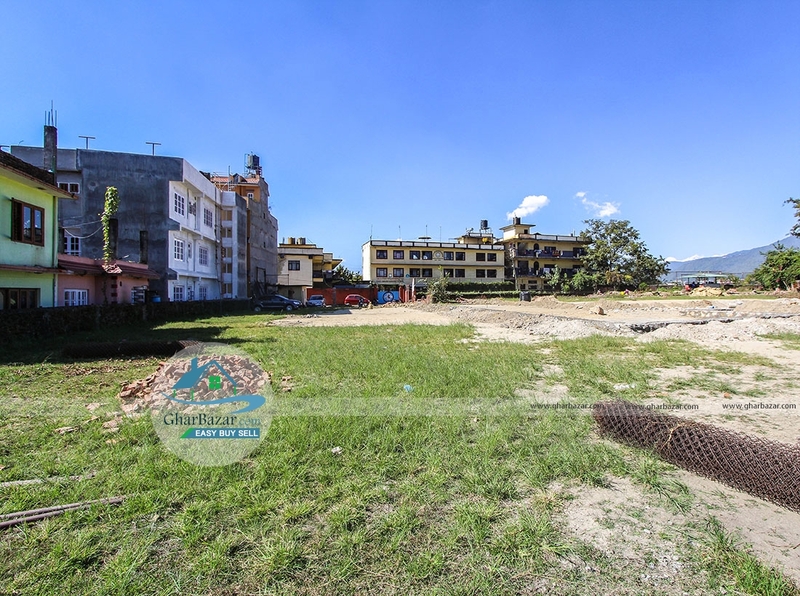 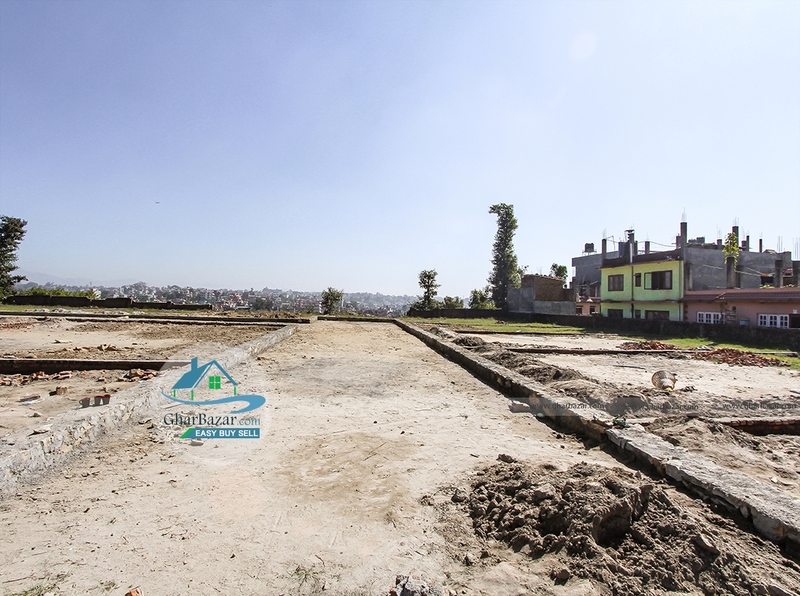 The land is available at peaceful, pollution - free residential area from 4 aana to 8 aana square shaped pieces with 20 ft. black topped road access, east - south facing, next to the Mount Kailash School, Aakase Dhara, Kapan height, kathmandu. It is only 1 km .meter from ring road . 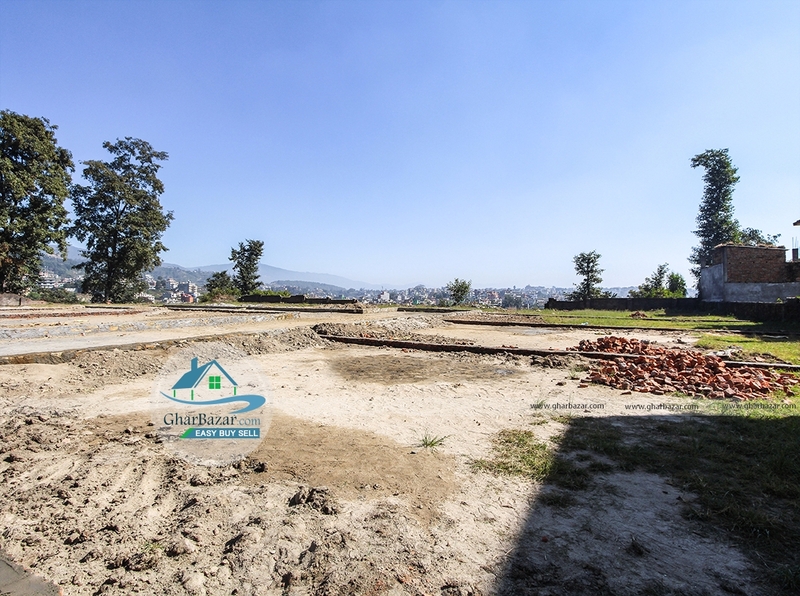 The land is situated at the height with Himalaya view. 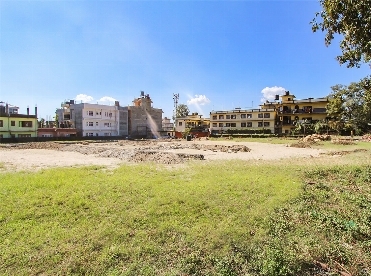 The property price is 21 lakh per aana.